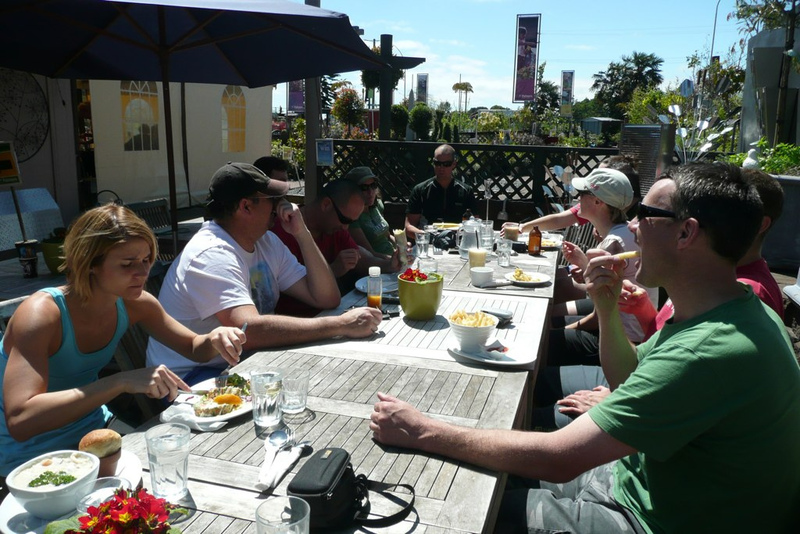 The club organises a varied selection of social and recreational rides both in Auckland and further afield. These are a great way to meet new people, to ride new places and most importantly, to have fun on your MTB! Occasionally we organise other rides such as night rides or special one-offs. Keep an eye on this website, or our Facebook page. 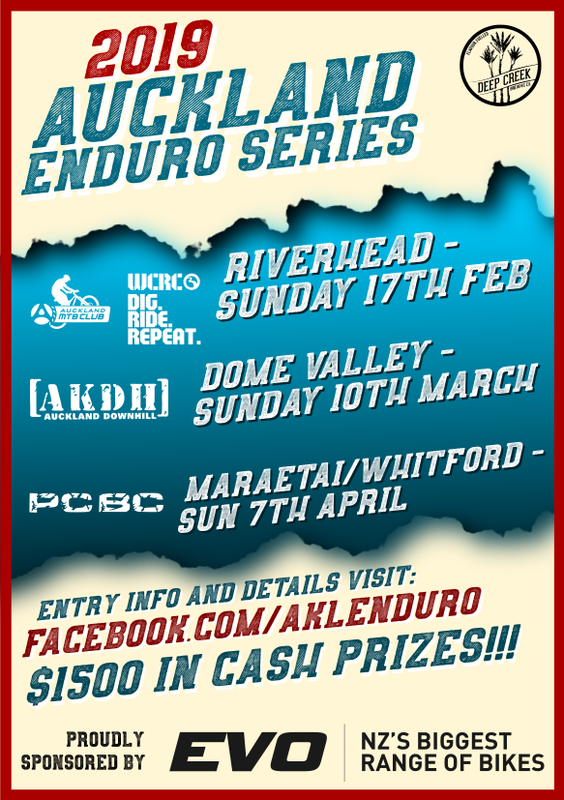 This is a schedule of upcoming one-off club rides put together for your riding pleasure. They range from easy to advance so there is something for everyone. Calling all wives, girlfriends, daughters, sisters, mums and just generally wicked chicks …. 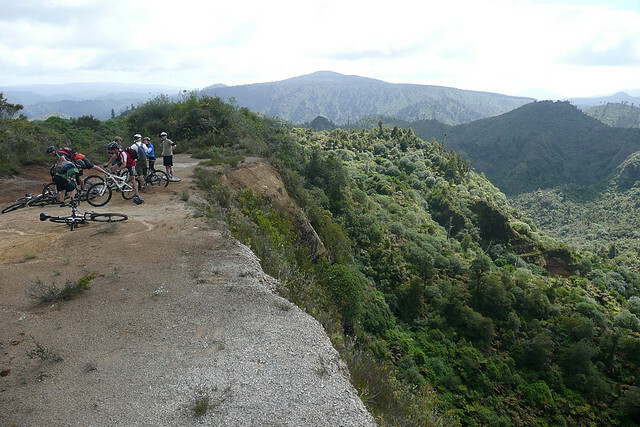 have you ever wanted to head out to Woodhill or an Auckland MTB club ride but just don’t have the confidence to head out with the boys…. or you just simply want to meet fellow women mountain bikers to go riding with? Well these rides are for you! Equipment – Helmets are mandatory. Bring at least a puncture repair kit or spare inner tube, a pump, and a multi-tool. Obviously make sure your bike is well-serviced and up to the job. Grade – Pay attention to the ride grade. These give an idea of the minimum skill level required to enjoy the ride safely. However, nobody gets left behind and we do stop to allow tail-enders to catch up. Weather – We aim to ride whatever the weather, so if it’s raining bring a jacket. Children – Due to the physical nature of mountain biking, and the club not wanting to offer a babysitting service, the minimum age for our rides is 16. Children aged 12 and above can attend if they are accompanied by a parent/guardian. Occasionally we may run family-friendly rides suitable for younger children (again, accompanied by a parent/guardian) and will clearly mark them as such. Non-members – Non-members are always welcome on our rides. If you enjoy them and keep coming back then expect someone from the committee to start politely asking you to join the club. 🙂 We may charge a small fee or ask for a donation from non-members on some rides, for example if we put on a BBQ or organise accommodation, but this will be detailed beforehand.